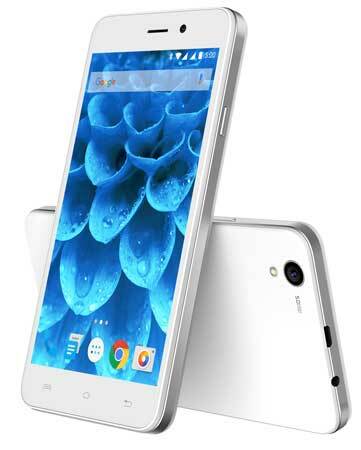 With the Lollipop powered smartphones selling rapidly in India, Lava has now launched two entry level affordable smartphones in the country – the Lava Iris Atom and the Iris Atom 3. Lava has announced the launch of the Lava Iris Atom and the Lava Iris Atom 3, which are the company’s latest ultra-affordable smartphones in the Atom series. The devices have a 4 inch and 5 inch display respectively. The smartphones are powered by a 1.3 GHz quad core MediaTek processor with a mere 512 MB of RAM and 8 GB of internal storage. The Lava Iris Atom and the Iris Atom 3 has a 5 MP rear facing auto focus camera with LED flash. There is also a front facing VGA camera. The devices runs on the Android Lollipop version. The handset flaunt a smart gesture control. 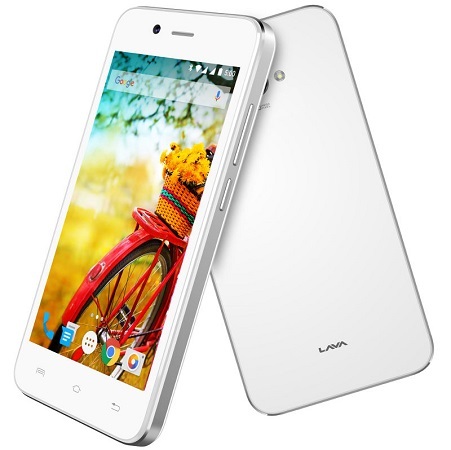 The Lava Iris Atom is priced at Rs. 4249 while the Lava Iris Atom 3 is priced at Rs. 4899.